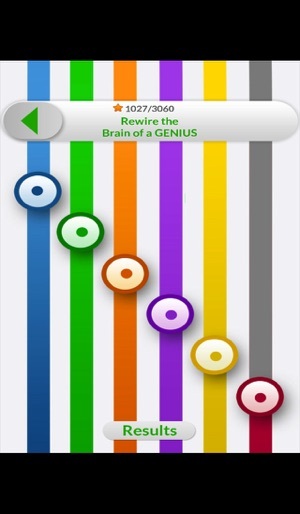 Play your way to a smarter brain with Neuro-Ludus. 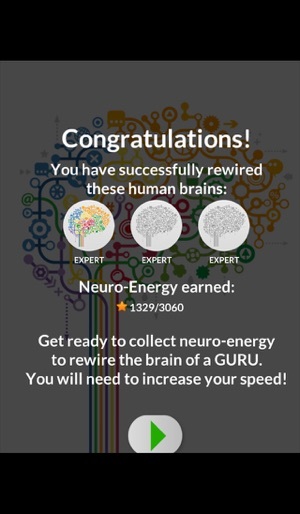 Neuro-Ludus is a brain training game designed to improve the information processing skills of youth and adults so that can use digital technology more effectively and efficiently. 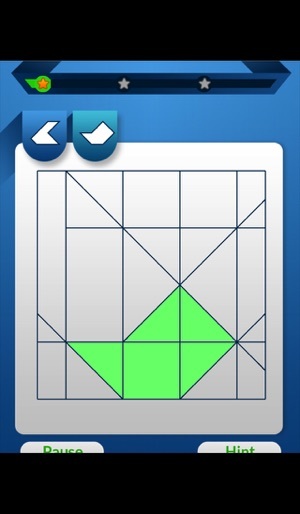 Try it now for FREE and share it with friends! 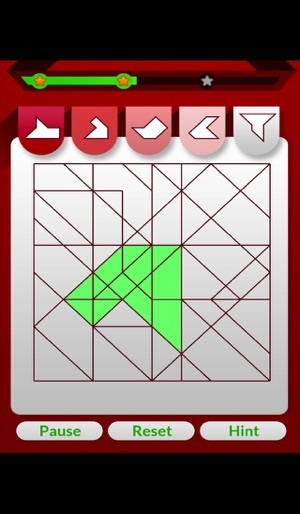 The objective is to find a simple shape hidden in a complex figure using various game plays: drag and drop, point and click, flip drag and drop, and rotate, drag and drop. 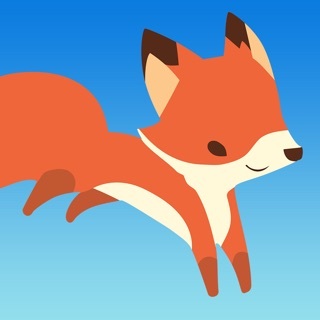 The game has 30 levels ordered according to game play, task complexity and play time. 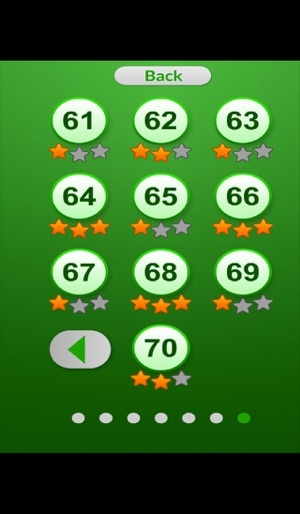 The players collect “neuroenergy” for each level successfully completed. 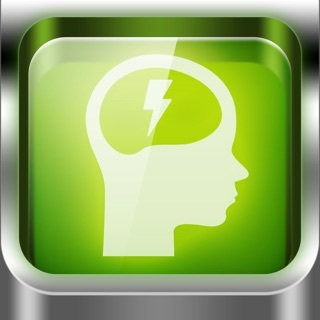 The strength of the neuroenergy depends on the amount of time taken by the player to complete each level. 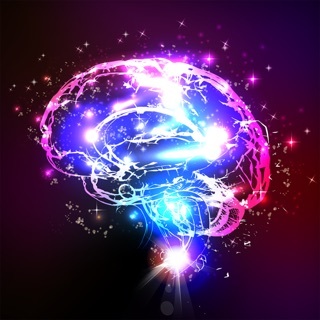 The neuroenergy is applied for rewiring 1, 2 or 3 human brains depending upon its srength. After playing the game once we suggest that you keep on playing it on a regular basis in order to maintain and further improve your gains: PRACTICE MAKES PERFECT. 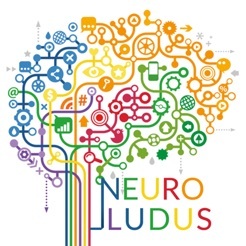 Neuro-Ludus is accessible in English and French through various digital platforms, including computers, tablets and cellular phones. Visit our web site (www.rewired4technology) to learn more about the scientific foundations supporting the design and development of Neuro-Ludus. To take full advantage of digital technology we must be able to process huge amount of complex information quickly and effectively. Only a few decades ago, we were unable to help people to improve their information processing skills because of a constraining belief that the brain was “hard-wired” to function in predetermined ways, and could not be modified. However, recent revolutionary research in neuroplasticity has demonstrated that the brain is “soft-wired” and can be modified with appropriate training. 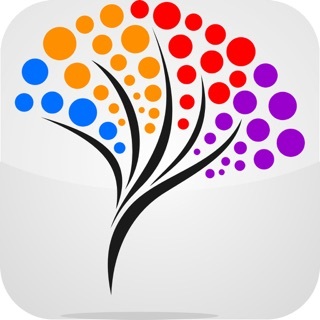 We have applied cutting-edge development in interactive multimedia software technology, and recent important discoveries in neuroplasticity and cognitive modifiability in an innovative way to develop the Neuro-Ludus brain training game. © 2014 Competences/Skills R&D Inc.